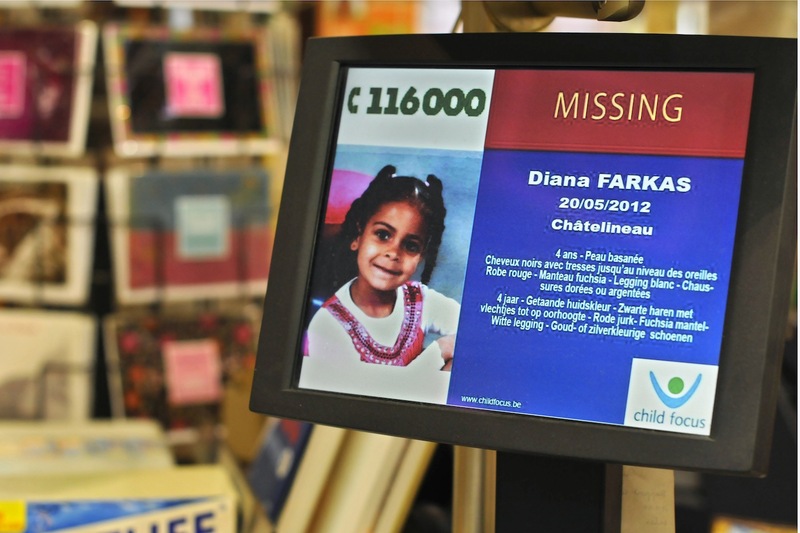 Clever: Why Not Use Your 404 Pages To Help Find Missing Children? This is very clever: the NotFound project, an collaborative initiative from Missing Children Europe and Child Focus, wants to raise awareness for missing and sexually exploited children in Europe by asking participating website publishers turn their 404 error page real estate into notices. The organizations say thousands of children go missing in the Europe Union each year, and that spreading their photos is by far the most effective way to help find them and bring them back to safety. NotFound was cooked up by Brussels-based advertising agency Famous (via Lev Detrez). You can find an example here, and it looks like many major Belgian publishers are already on board. When participating publishers display the bulletins on their 404 pages, they also link back to the NotFound.org website as well as the organizations behind it, which is in itself a great way to spread the campaign online.